Our Children and Youth Christmas Program will be this Sunday, December 16th at 5:30. Please join us for an evening of fellowship. ALL services and activities for today have been cancelled. 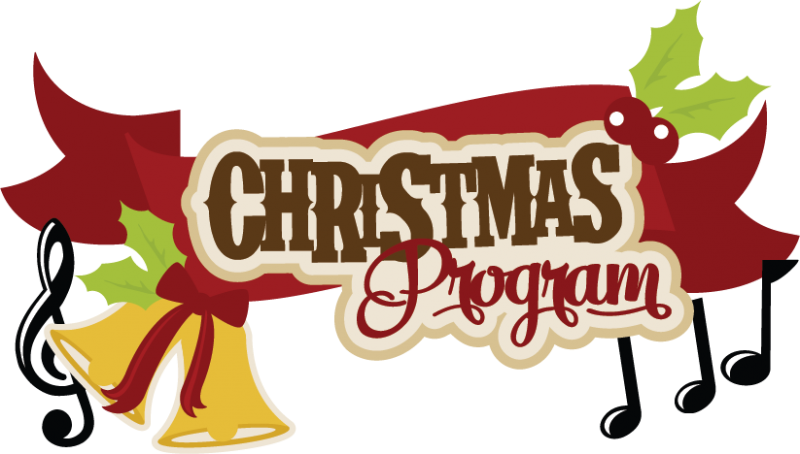 We will reschedule the Children and Youth Christmas Program and post those details once they are finalized. Stay safe and warm today! 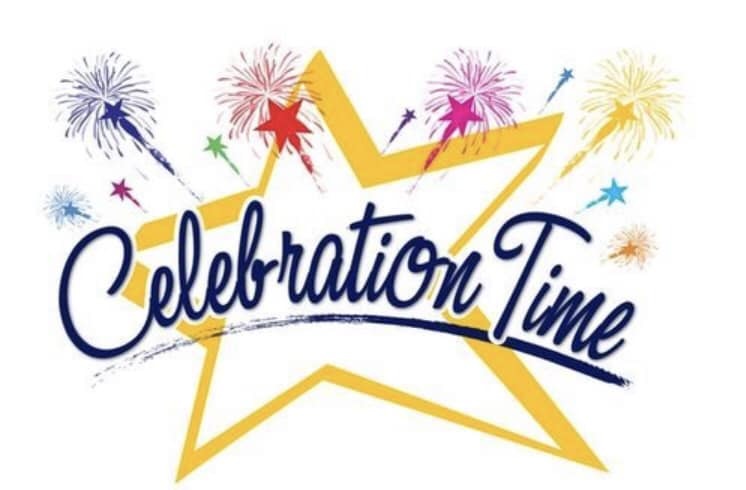 We will be having a Celebration Dinner on Saturday November 10th. Our celebration dinner is an opportunity to look back at 2018 and see what God has done, and to look forward to 2019 and what can be. There are no tickets to be purchased, but please reserve your place by November 6. We cannot wait to see you there! 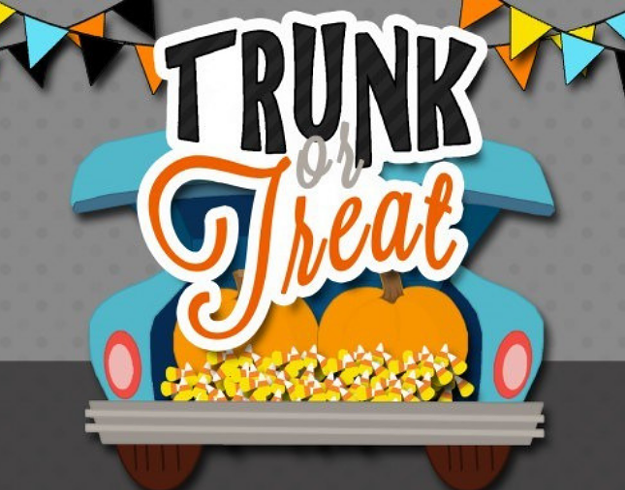 Join us for Trunk or Treat at our College Ave parking lot on Wednesday October 31st from 6PM - 8PM.